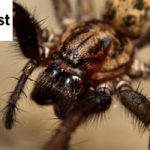 Ezy Clean Pest one of the most prefered and most loved pest control companies in Australia, and it has all the reasons too! Ezy Clean Pest is a leading name because of its experience, expertise and excellence in the field. Our major service areas in Australia include Melbourne, Sydney, Perth, Canberra Adelaide. Our customers can avail us on the same day of booking across all the suburbs of our service areas. We are affordable, reliable, approachable. 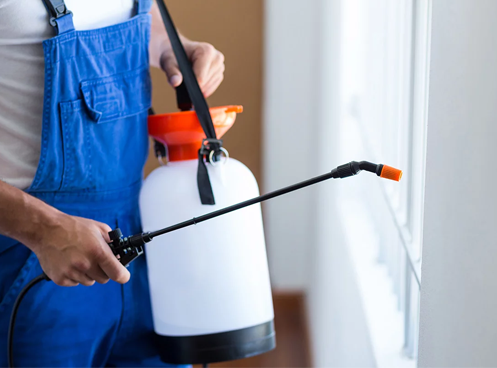 Equipped with the best tools, quality chemicals and advanced skills, our professionals bring you the best results for pest control. Moreover, our pest control methods are eco-friendly and do not cause any harm to your family and pets. Contact us today for no obligation free quotes! Below mentioned are our major service areas in Australia. The customers can avail our same day services in the following cities. Below mentioned is the real-time database of Ezy Clean Pest. For pest control tips and DIY methods go through our blogs. Call Ezy Clean Pest for the same day booking and No obligation free quotes.